Removing a tree from your property can be a daunting and dangerous procedure. A myriad of variables exist with each tree that needs to be removed. In order to protect your property, the tree needs to be removed the right way. 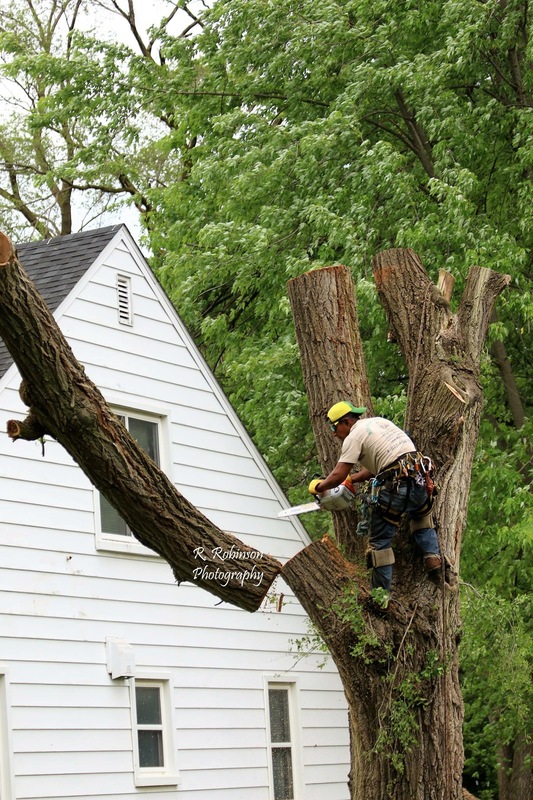 PPM Tree Service & Arbor Care has set processes in place that ensure that your tree or trees are removed in the most safest and most professional way. All our removal processes and activities are consistent with the standards and regulations set for tree felling by the International Society of Arboriculture. Our certified arborists work with our removal crews to achieve maximum efficiency and safety in the removal of all trees – from the smallest trees up to gigantic landmark trees. After you call our office, one of our certified arborists will come to your property to carefully evaluate the tree and the removal project. We create our quote, taking into account all variables so that there are no surprises later. On the day of the removal project, we send our experienced and professional crews to your property. 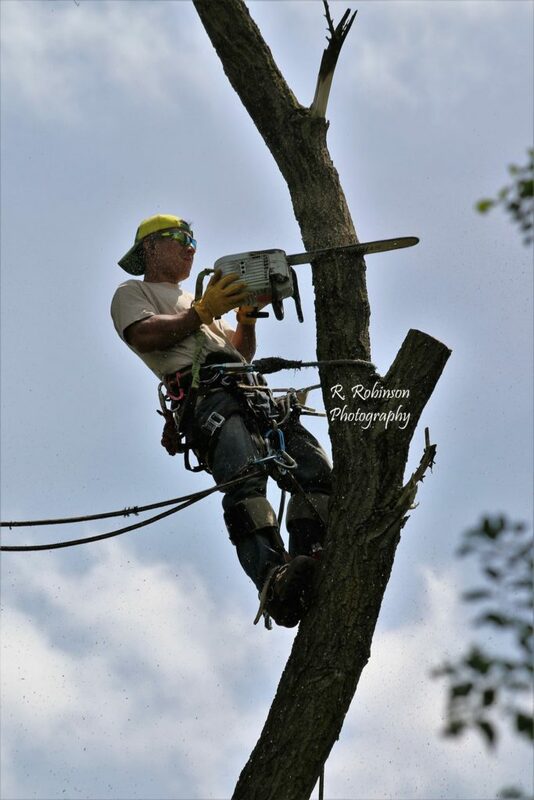 Our tree removal professionals average 10+ years of tree removal experience. They have removed all kinds of trees in all kinds of situations – so they can handle your removal. Simply put, PPM Tree Service & Arbor Care invests in the newest, highest quality equipment on the market. Our experienced climbers will climb your tree, fashioning pulleys to ensure that all branches are pulled down safely and away from your house. Though not common but sometimes necessary, we will bring in bucket trucks to assist with removing the larger branches. Once your tree is completely down and hauled safely away from the area, PPM will grind your stump to 8-10” below surface grade. To make the job complete, we also offer a full removal and replace service – where PPM removes all the stump mulch, filling in the area with rich topsoil and then hydro-seeding the entire area. This returns the area to its pre-tree condition; in many cases, you wont even know that a tree was ever there. Before leaving your property, PPM’s tree removal professionals will review the project with each customer – making sure complete satisfaction has been achieved, while also reviewing any instructions that may need to be followed to ensure that hydro-seeding is effective.